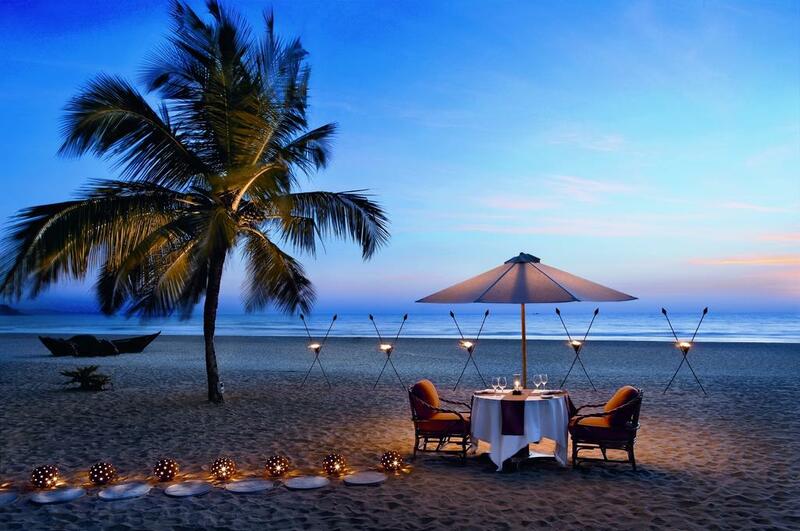 Cradled in the lap of the Arabian Sea, Goa with its sun-drenched beaches, the vibrant blue hues of the water, the jagged ridges and the lush greenery, is a haven for every vacationer. 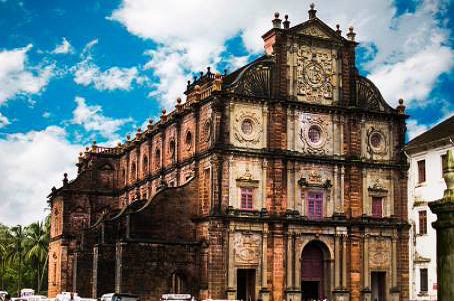 The churches, architecture and spice plantations of Goa are vestiges of the Portuguese cultural heritage that Goa was home to till the year 1961. Let your hair down in the calm and placidity or party till the last sunray of the dawn-the cosmos of Goa have everything for everyone. Agondaor Anjuna; Goa never fails to please. From the glitz and energy of the BagaBeach restobarsto the rush of raising the stakes on the roulette table; from drowning in the lights & sounds of the infamous nightlife to the morning kiss of the waves on feet sunk in sand-there is nothing one would fail to relish! So come and experience Goa with The Acacia Hotel & Spa Goa like you never have before! A UNESCO World Heritage Site, this place houses the mortal remains of St. Francis Xavier, who is revered by Christians worldwide. 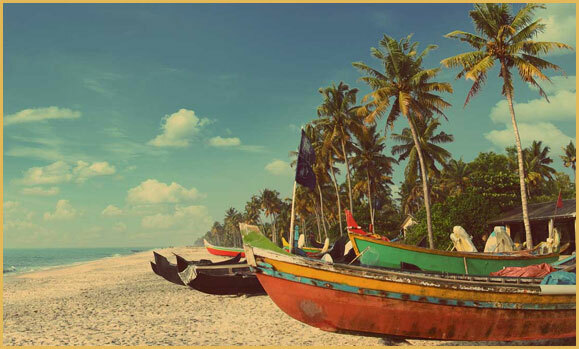 From the shops lining Anjuna Beach to the fresh seafood restaurants on Candolim, Beach, from the parties at Baga Beach to the tranquility of Agonda beach! 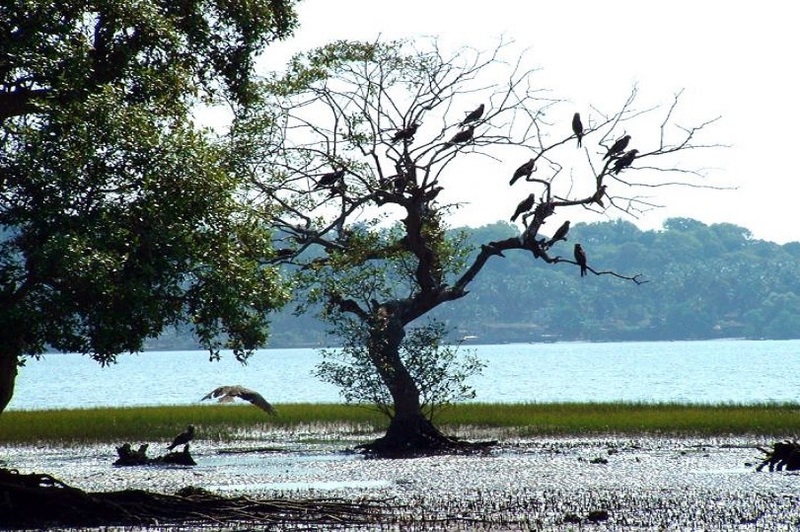 On the Island of Chorao, this estuarine mangrove habitat is home to thousands of migratory and local birds. 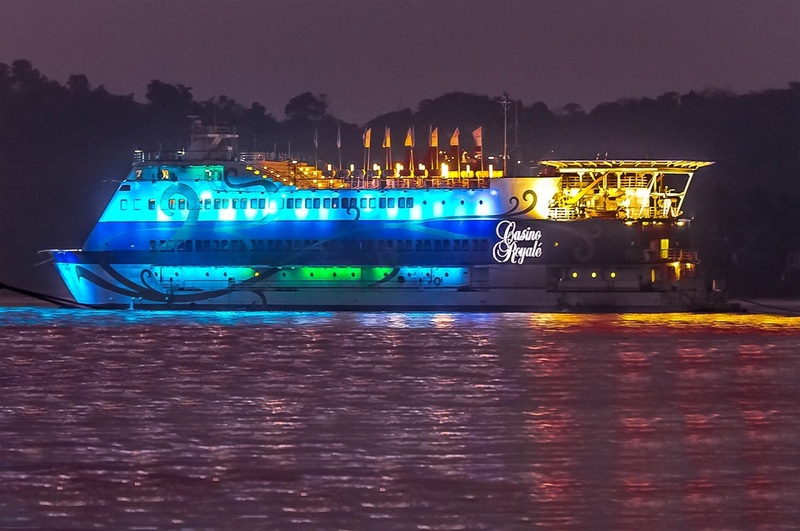 A Casino, along with a bar and restaurant, on a yacht that takes you for a spin of the sea as you try out a few slot machines. 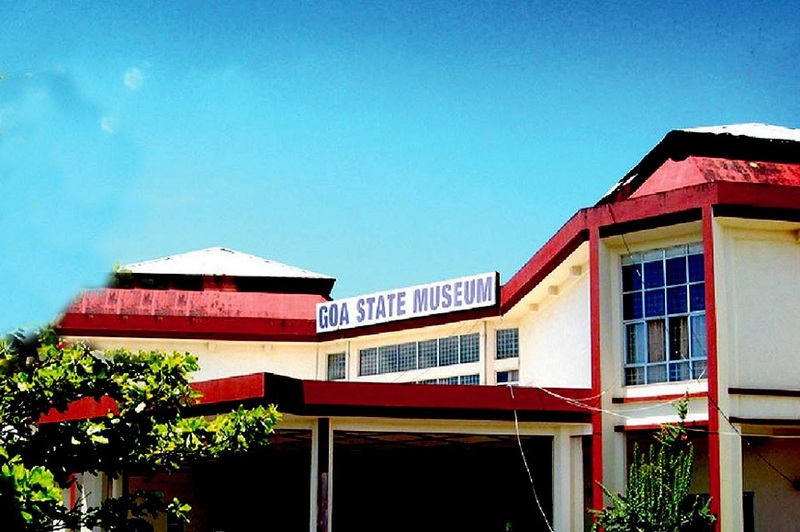 Can’t leave Goa without a look at the heritage and erstwhile lifestyle? This museum has preserved it all for you!